Human interaction is becoming more and more digital and messaging is one of the leading communication tools. 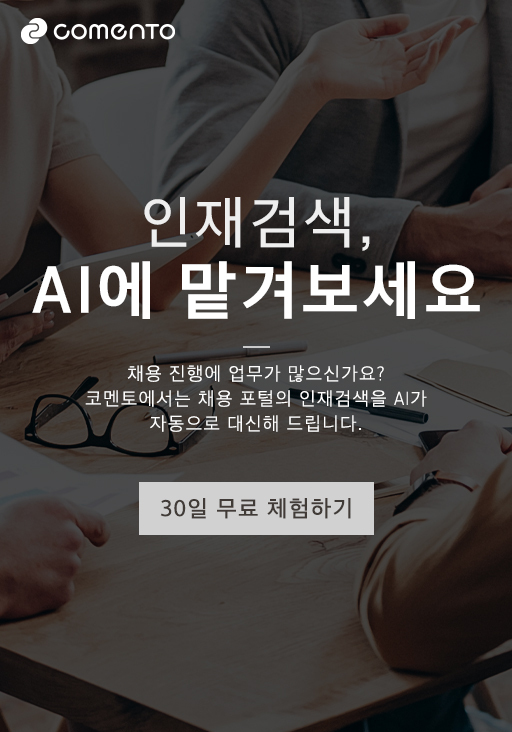 Korean startup SendBird provides a complete messaging solution that helps businesses communicate with their customers flawlessly without losing the integrity of their brand. SendBird has made remarkable progress as a leader in building the most scalable and powerful chat API in the world. A chat API is an application program interface that provides access to a server infrastructure with the stability and broad features required for real-time chat and messaging at a scale suited to the needs of businesses from an intimate conversation to a massive chat. SendBird’s core product – a messaging software development kit enables companies to easily mount chat functionality on their apps, websites and games. SendBird’s highly scalable product, allows customers to build the features they want. SendBird’s group chat and Super Group chat allows up to 300 and 2,000 users, respectively. The open channels of the software can support tens of thousands of users. SendBird’s infrastructure can support over a million concurrent connections for a single application. SendBird is equipped for user safety with its chat moderation features like user ban, user muting, admin announcement messages, freeze channels, profanity filters, and spam flood protection. 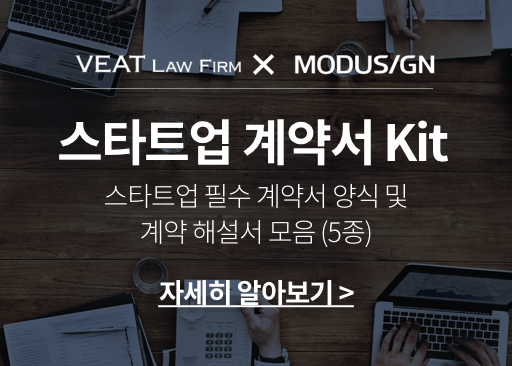 Founded in 2014 in Korea, the company supports over 10,000 businesses to connect and converse with their users. The company is serving customers from over 150 countries with a wide-range of utility oriented cases across communities, marketplaces, on-demand services, games, and e-commerce. SendBird’s leading clients include Nexon, Kookmin Bank, Healthline, Gamesville. The company has also diversified its customer base to Southeast Asian firms with Carousell, Singapore’s marketplace app and Indonesian apps Go-Jek and Traveloka. SendBird relocated its headquarters to Redwood City, California in 2016 and has seen a twentyfold increase in revenue since. 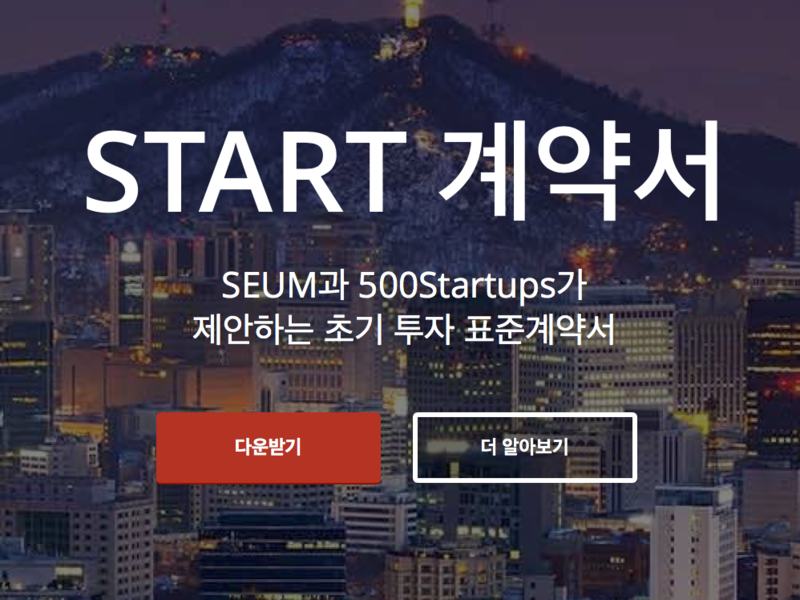 The startup combines American and Korean staff with an APAC office in Seoul, South Korea. In 2016, the company was selected by Y Combinator, a highly competitive Silicon Valley start-up accelerator program. 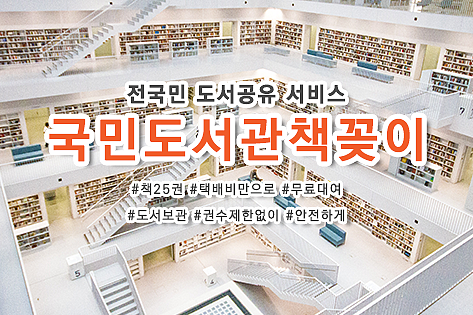 SendBird has been the second Korean company to be chosen and invested in by Y Combinator, after Memebox. The startup had raised $16 million during its Series A in 2017 led by Shasta Ventures and August Capital including its earlier investors Y Combinator and FundersClub. The company wants to become a world-renowned company specialising in chat –API sector. SendBird’s ultimate mission is to develop into a company that digitalises all interactions between people and machines. 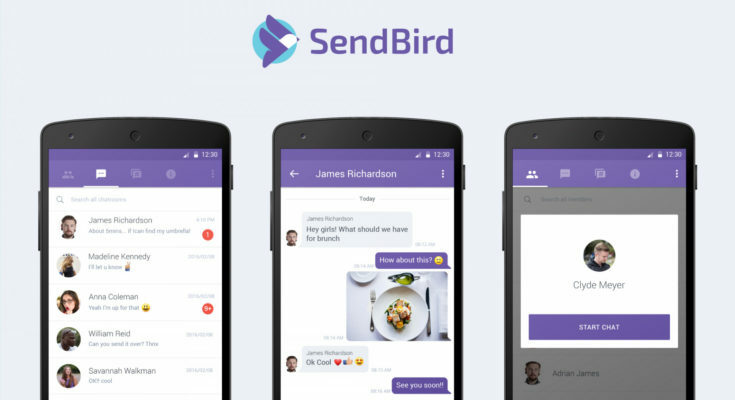 The post Korean startup SendBird is becoming the most scalable chat-API in the world appeared first on KoreaTechDesk.